The following is adapted from Reform in Tradition: Bhaktivinoda’s apologetic for the Bhagavat Purana, originally published in Iskcon Communications Journal. 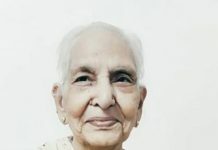 As a family man employed in a variety of responsible civil service posts, Kedarnatha Datta Bhaktivinoda was professionally and educationally well acquainted with the intellectual currents swirling through India, and especially through Bengal. In later years, Bhaktivinoda, a prolific writer, would expound extensively on Gaudiya Vaishnava theology and culture, basing his own work on earlier writings of the same school, centering on its late fifteenth and early sixteenth century founder, Sri Caitanya. But these writings came after a sea-change in his thinking, marked by a public speech (in English) in 1869 later published as a pamphlet, The Bhagavata: Its Philosophy, Its Ethics, and Its Theology. 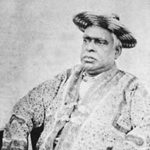 Bhaktivinoda was thirty-one years old at the time and had recently secured a position as Deputy Magistrate in the Bengal district of Dinajpur, north of Calcutta. When we were in college, reading the philosophical works of the West and exchanging thoughts with the thinkers of the day, we had contracted a hatred towards the Bhagavat. That great work seemed like a repository of ideas, scarcely adapted to the nineteenth century, and we hated to hear any argument in its favor. To us then, a volume of Channing, Parker, Emerson, or Newman had more weight than the whole lots of Vaishnava works. Greedily we poured over the various commentations of the Holy Bible and of the labors of the Tattva-Bodhini Sabha, containing extracts from the Upanisads and the Vedanta, but no work of the Vaishnavas had any favor with us. 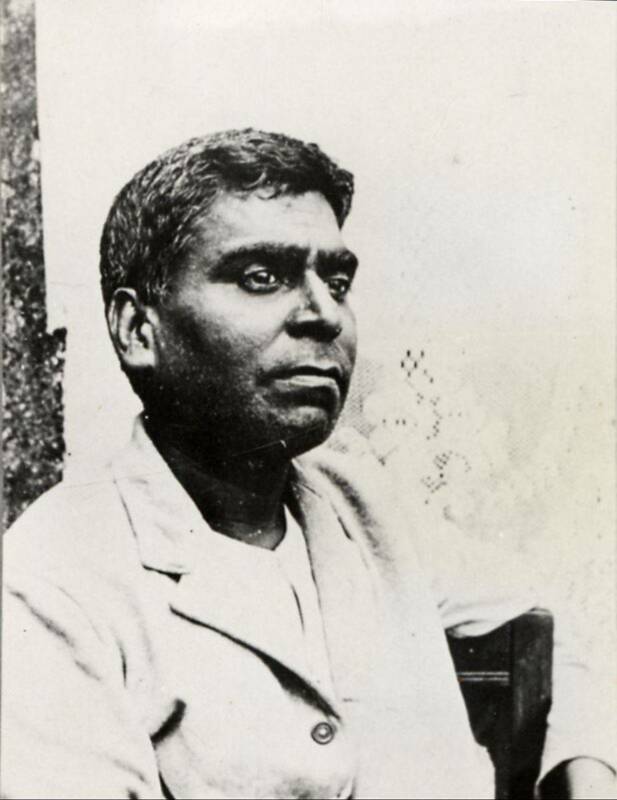 Bhaktivinoda’s lecture made his position in relation to contending parties clear: What reformers were seeking to imbibe from Western culture could be had in full from the pages of the Bhagavatam for the careful and open-minded reader. The Bhagavata is essentially an apologetic work addressed to educated Hindus, but also to sympathizers of Brahmoism, as well as to European Christians who might have sympathies for Hindu reform movements. 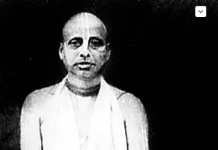 Originally a public speech, it contains eloquent and sometimes charming rhetoric, appealing to members of his audience to approach the Bhagavatam as a “true critic,” defined as “a generous judge, void of prejudices and party spirit,’ who is ‘of the same disposition of mind as that of the author whose merits he is required to judge.” Such a thoughtful reader or true critic “advises us to preserve what we have already obtained, and to adjust our race from that point where we have arrived in the heat of our progress.” He is not a destroyer of bad ideas, but rather one able to improve bad or old ideas for present purposes. One thought is a road leading to another. Thus the reader will find that one thought which is the object today will be the means of a further object tomorrow. Thoughts will necessarily continue to be an endless series of means and objects in the progress of humanity. One who is trained up in the thoughts of the Unitarian Society or of the Vedanta of the Benares school will scarcely find piety in the faith of Vaishnavas. 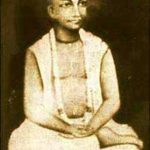 An ignorant Vaishnava, on the other hand, whose business it is to beg from door to door in the name of Nityananda, will find no piety in the Christians. This is because the Vaishnava does not think in the way in which the Christian thinks of his own religion. It may be that both the Christian and the Vaishnava will utter the same sentiment, but they will never stop their fight with each other only because they have arrived at their common conclusion by different ways of thought. The Bhagavata is undoubtedly a difficult work, and where it does not relate to a picturesque description of traditional and poetical life, its literature is stiff and its branches are covered in the garb of an unusual form of Sanskrit poetry. ‘No exertion is necessary to teach the precepts of true religion.’ This is a deceptive idea. It may be true of ethics and the alphabet of religion, but not of the highest form of faith which requires an exalted soul to understand. It certainly requires previous training of the soul in the elements of religion, just as the student of the fractions must have a previous attainment in the elemental numbers and figures in Arithmetic and Geometry. ‘Truth is good’ is an elemental truth which is easily grasped by the common people. But if you tell a common patient that God is infinitely intelligent and powerful in his spiritual nature, he will conceive a different idea from what you entertain of the expression. All higher Truths, although intuitive, require previous education in the simpler ones. 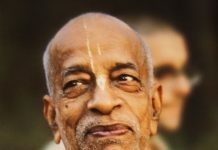 A second obstacle was the presence of apparent elements of non-rationality: readers of the Bhagavatam schooled in the modern mode of rational thinking might become dismayed by the presence of apparently irrational descriptions therein. Graphic descriptions of heavens and hells meant to “check the evil deeds of ignorant people who are not able to understand the conclusions of philosophy” are found both in “commonplace books of the Hindu religion” as well as in the Bhagavatam. However, Bhaktivinoda warns his readers elsewhere in the work “not to accept them as real facts, but as inventions to overawe the wicked and improve the simple and ignorant.” He assures his audience that the philosophical principle behind these descriptions holds true—that reward and punishment in the future follow present deeds, and that otherwise all poetic inventions besides this spiritual fact have been described as statements borrowed from other works in the way of preservation of old traditions in the book which superseded them and put an end to the necessity of their storage. Our sastras [revealed scriptures], or in other words, books of thought, do not contain all that we could get from the infinite Father. No book is without its errors … . New revelations, therefore, are continually necessary in order to keep truth in its original purity. … (The Bhagavata, 28). We must think for ourselves and try to get further truths which are still undiscovered. In the Bhagavata we have been advised to take the spirit of the sastras and not the words. The Bhagavata is therefore a religion of liberty, unmixed truth, and absolute love. 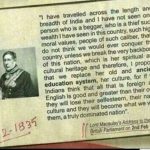 Like the great Napoleon in the political world, he knocked down empires and kingdoms of old, as well as bygone philosophies, by the mighty stroke of his transcendental thoughts! This is real power. Atheists, Sankhya philosophers, the followers of Carvaka, the Jains, and the Buddhists shuddered with fear at the approach of the spiritual sentiments and creations of the Bhagavat philosopher! 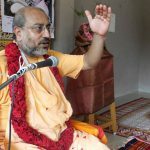 Thus while there may seem to be elements of non-rationality in the Bhagavatam, the salient feature of the work is the towering theistic message common to all genuine divine revelation. Vyasa, who could teach us repeatedly in the whole of the Bhagavata that sensual pleasures are momentary like the pleasures of rubbing the itching hand, and that man’s highest duty is to have spiritual love with God, could never have prescribed the worship of sensual pleasures. With this advice, dear critic, go through the Bhagavata and I doubt not you will, in three months, weep and repent to God for despising this revelation through the heart and brain of the great Badarayana. Indeed, this was Bhaktivinoda’s experience not long before delivering this speech. 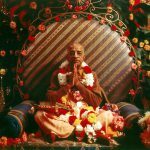 Having thought on first reading in Sri Caitanya-caritamrta that Caitanya recommends the worship of “the improper character of Krishna,” Bhaktivinoda recalls that he prayed, “O God! 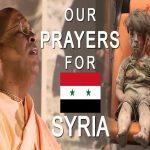 please give me the understanding by which I may know the secret of this matter.” Shortly thereafter his prayer was answered: ‘The mercy of God is without limit. Seeing my eagerness and humility He showed mercy to me within a few days, and I received the intelligence by which I could understand. That fruit of the tree of thought is a composition, as a matter of course, of the sweet and the opposite principles. O men of piety! Like the bee taking honey from the flower, drink the sweet principle and reject that which is not so. From such statements it might seem that Bhaktivinoda is proposing a new, modern way of reading scripture. Whereas the traditional prescription has always been to read (or, more often, to hear) scripture in an attitude of unquestioning submission, such an attitude does not preclude the necessity to read critically while taking guidance from previous commentators to the work. For such critical reflection Bhaktivinoda presents Vyasa as the prime example. His mature realisation consists of the Bhagavatam, composed after distancing himself from works he had himself previously compiled. Hence, for Bhaktivinoda, Vyasa is proof that the modernway of reading sastra is in fact not new at all, and the fact that Sri Caitanya, the ‘Eastern Saviour,’ exemplified and taught that the Bhagavatam is proof that Indians need not resort to scriptures from outside India as sources of revealed knowledge.